Have you been trying to increase your credit score? If so, good for you. 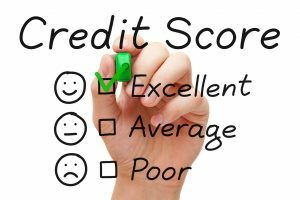 A credit score that is considered to be in the excellent range can provide you with a number of benefits that are not available to those with credit scores in the poor to average range. Many people do not realize how attractive they will be to businesses if they are able to increase their credit score to excellent, but those that accomplish the task will find companies in a wide range of industries competing for their business. 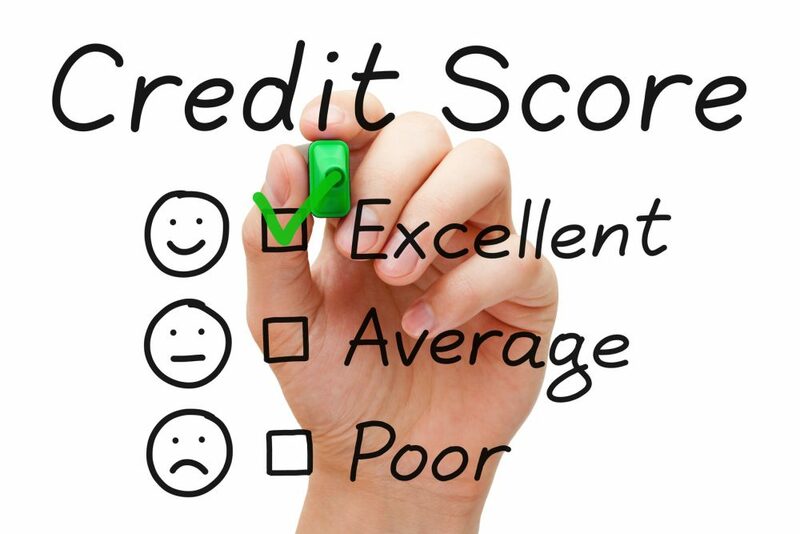 Here are some of the best benefits that having an excellent credit score will bring. People that have excellent credit scores have better credit card offers extended to them than other members of the public. These credit card offers often include very low interest rates, sign-up bonuses, and valuable rewards that are earned with every purchase placed on the credit card. This is because credit card companies want to attract those with excellent credit scores and are willing to include numerous perks to earn your business. If your credit score has recently reached the excellent range, it could be very beneficial for you to shop around for a new credit card. If you are interested in buying a new home or refinancing an existing mortgage, you will be able to get a super low interest rate on the loan if you have excellent credit. The best mortgage interest rates are reserved for those with excellent credit and each percentage point off of the interest rate for the loan can save you thousands of dollars over the life of the loan. Before you apply for a new mortgage loan, be sure to do your research and calculate whether you can truly afford the payments for the new loan and the other associated costs before going through the application process. Many people are unaware of just how much their credit score influences the rates that they must pay for insurance products. People that have excellent credit score are quoted insurance premiums that are considerably less than the insurance rates quoted to other people. If your credit score has significantly increased since the last time you shopped around for insurance, you may be able to save a lot of money by shopping around for new insurance quotes.